The publisher behind popular game Candy Crush Saga is thinking about turning the popularity of the game into big bucks by taking the company public through a IPO. King.com, also known as Midasplayer International Holdings Co., has hired investment bankers to help it through the process of listing the company. Those familiar with the situation say that King.com executives are talking with some of the biggest names on Wall Street such as JP Morgan Chase, Credit Suisse and Bank of America. 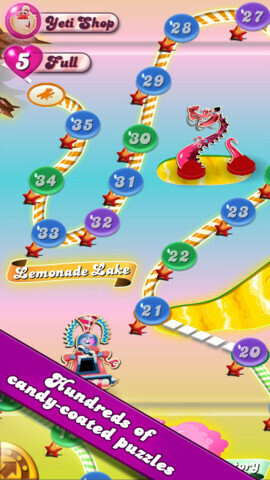 Candy Crush Saga launched in April of 2012 on Facebook and soon became the most popular app on Facebookaccording to AppData with 15.4 million average daily users. 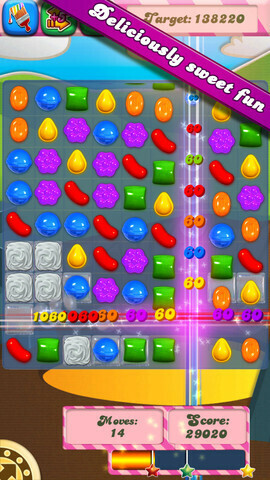 The game involves lining up rows and columns of matching candy items. Besides Facebook, stats from App Annie show that the game is one of the most downloaded free apps from the Apple App Store and Google Play Store. Including in-game purchases, it is one of the highest grossing apps on both platforms. With other titles like Pet Rescue Saga and Farm Heroes Saga, King.com has 70 million visitors daily across all platforms. King.com needs to keep in mind that while going public gives it a currency to make acquisitions, sometimes it is best to sit on your hands. 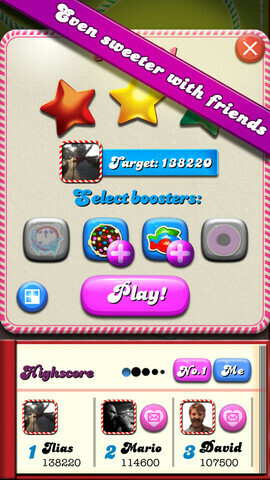 That is the lesson learned from watching the travails of fellow mobile game publisher Zynga. After going public, the company decided to go after a sizzling hot game and bought Draw Something parent OMGPOP for $180 million. 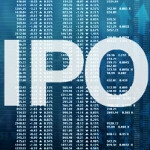 After a brief pop, the game quickly lost players and Zynga's stock dropped sharply. For the three months ended March 31st, Zynga had 52 million daily active users, down from 65 million the previous year. One of the more stable names that is looking at an IPO is Angry Birds developer Rovio. The company had $200 million in revenue last year with half of that coming from merchandising.